Happy Tuesday friends! 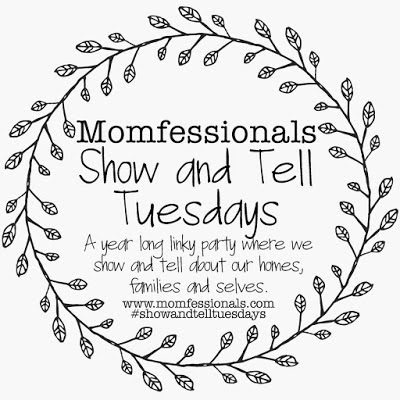 I am linking up with Andrea for show and tell Tuesday and sharing some gift ideas for me and Paul! We are breaking things down into a few categories.. want, wear, need and read..plus I am adding in a few bonus ideas! I tried to put links for websites or you can click the pics if any of these things are on your lists too! I will be sure to hang onto my receipt in case I messed this one up! 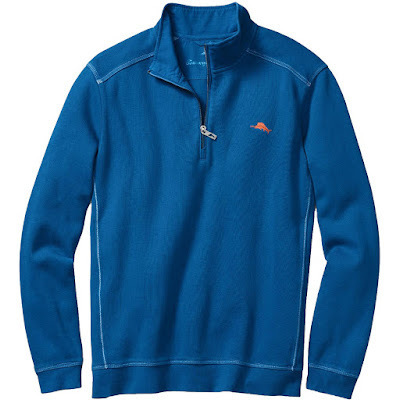 Tommy Bahama zip sweatshirt. Paul loves these. They are so comfy and wear so well. He lives in the one he has....he loves wearing it on cooler summer nights and with jeans in the fall and winter. It's time to add a new color to his closet! 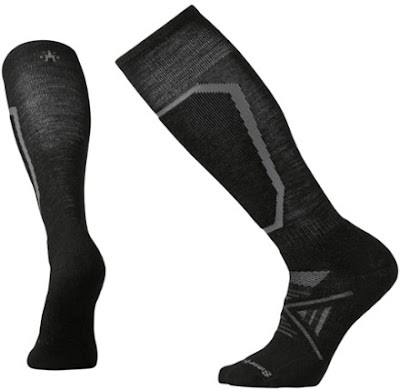 New ski socks. Paul is always complaining about his feet being so cold while skiing. I have been researching online and these seem to be the rated pretty well. There are a lot of positive reviews, Hoping they do the trick. This is a tough one, as Paul is not an avid reader. He did mention some book that Jimmy Buffett once read about the equator, so I am on the lookout for whatever that is. Paul really feels he was a pirate in a past life! Ha! 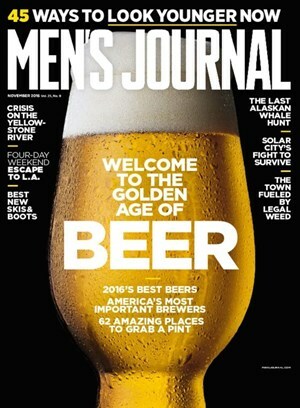 I am going with a new magazine subscription. Men's Journal or Golf Digest...I think those he will be happy with. Anything Yeti! Paul absolutely loves this travel mug. 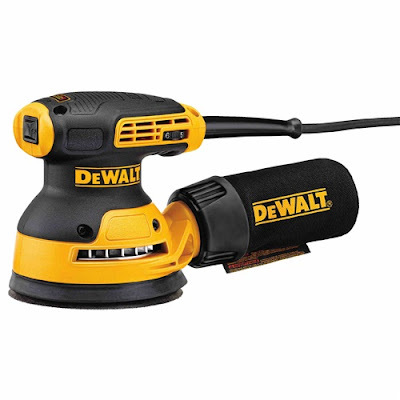 It's so durable and keeps things absurdly hot or cold. It's not a cheap mug, but totally worth it! He also had a Yeti bottle opener that we think went oveboard on the boat this sumer so that may find it's way into his stocking too! 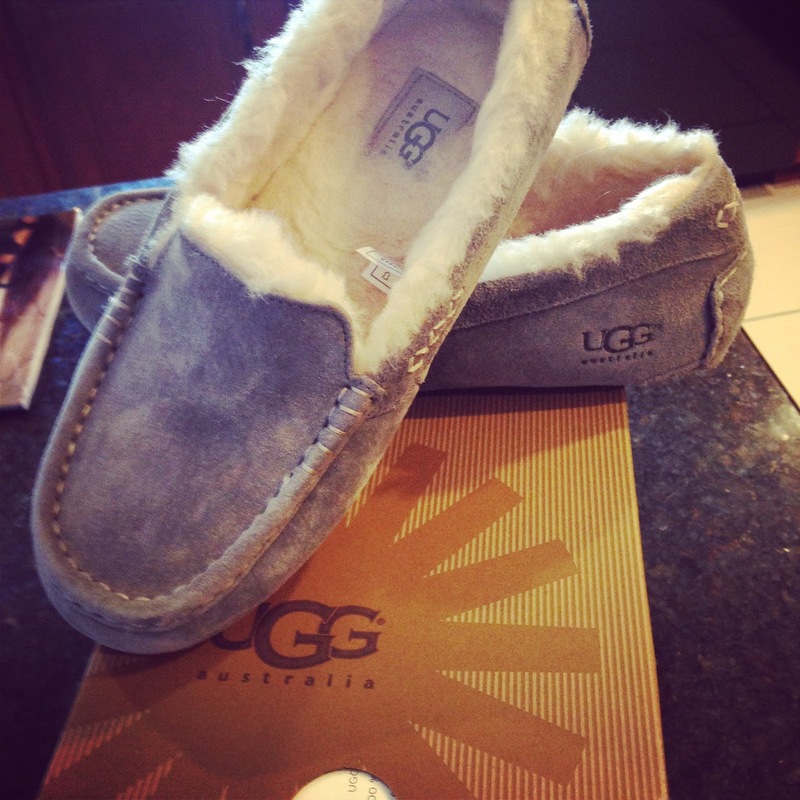 UGG Slippers. 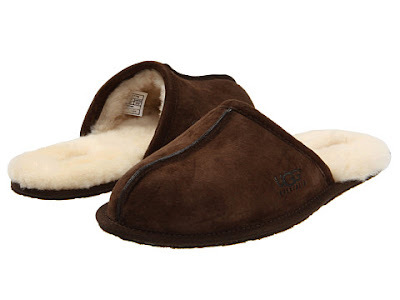 Paul got a pair a few years ago and like the Yeti, they aren't the cheapest thing out there, but we have gotten our money's worth with them.We got ours at at great local shop....friends check our the UGG selection at Runner's Roost! New kitchen dinnerware & cookware. I love cooking and my pots and pans have given me a lot of great years,but I think it's getting time to retire them. I have had them over 15 years and they are showing some wear. My dinnerware is beginning to look a little run down too and I am looking for something fresh and new! 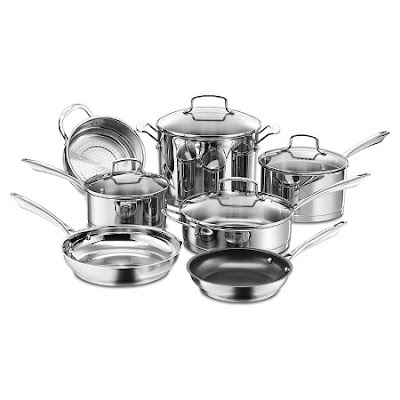 This set from Cuisinart has most pans I use each day and I like the look of all stainless. I saw these dishes online and really liked them. 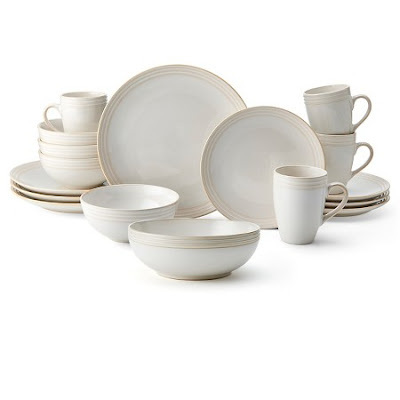 I have a lot of serving pieces in the tan color family, but really love the look of white plates. I found these and thought they would work with the serving pieces I already have and give me the white plate look I wanted. 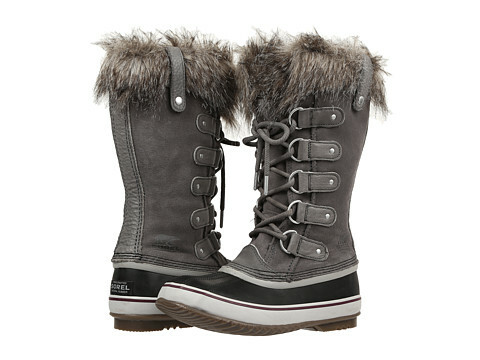 Sorel boots. It is so darn cold and snowy here, we need good footwear. I have a couple pair of winter boots but I am due for an update. And I love this Joan of Arctic style from Sorel. Local friends be sure to check out Research & Design! They have a great selection of Sorels. Speaking of winter, I need a new ski coat. Mine is old and pretty outdated. A good friend referred me to this one from The North Face. It is a 3 in 1. 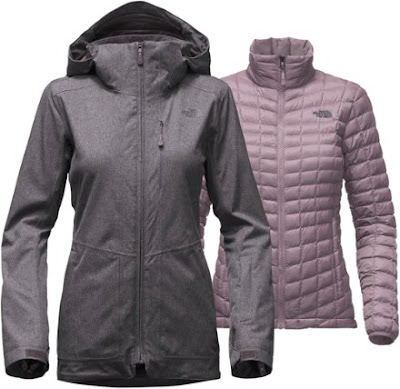 The underlayer is the Thermoball which is one of my favorite style jackets from TNF! And I love ths color combo... a nice change from my usual black! You can find lots of The NorthFace gear at Research and Design too! 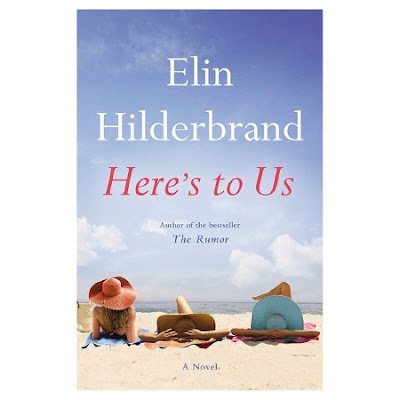 Something new from Elin Hilderbrand. I started reading some of her books in September and really enjoyed them! They all seem to center around the island of Nantucket.. someplace I would be happy living.. so to me, you can't beat reading about the beach! It makes me happy! UGG slippers. Again, an investment, but I live in mine all fall & winter long. I got them in light grey for my birthday two years ago. I got mine in town at Runner's Roost, the same shop Paul got his. 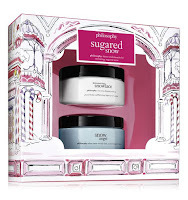 Gift sets from Philosphy. I love their products and they always come out with the cutest holiday sets! I just love the packaging, the fun holiday scents....I even love the names of each set! What is on your list?? 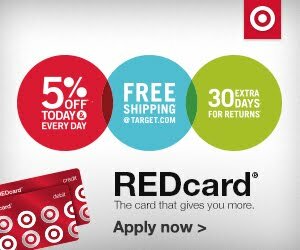 Please share with us... the shopping season is in full swing!! Comment below with your want, wear, need and read! 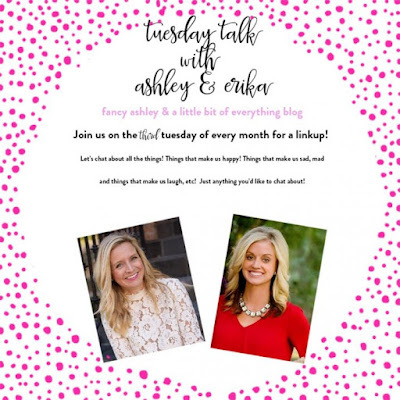 Tomorrow we will be back for What's Up Wednesday. 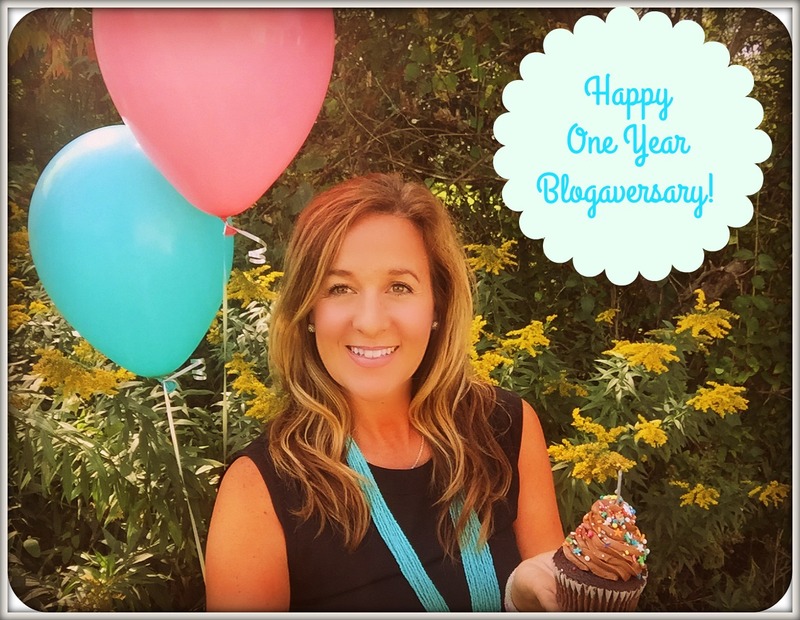 Sharing some of what's been happening the last month! I hope you will join us.. there's always room for one more at our family table. I'll take a pair of the Ugg slippers, please! And I love the Sorrel boots! I've had my eye on a pair of Sorrel boots as well. It's been super mild here lately though so I'm holding off for a little while longer. Have you read The Castaways? I really enjoyed that one.